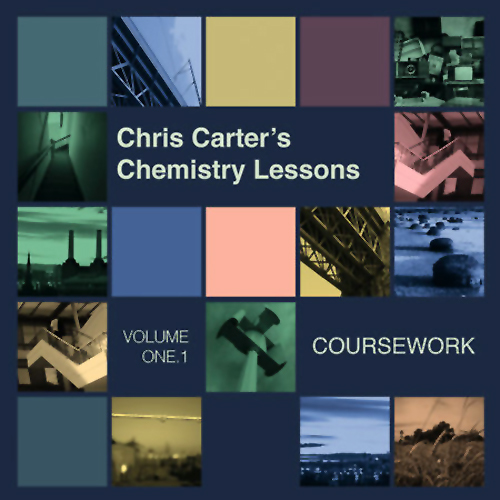 Following the success of Chemistry Lessons Volume One, his first solo album in 17 years, Chris Carter will release a new EP, Chemistry Lessons Volume 1.1: Coursework on October 19 via Mute. The EP features remixes by Daniel Avery, Chris Liebing, and the BBC Radiophonic Workshop, as well as the track “Bongo Glow,” which was previously only available on the Chemistry Lessons Volume One Japanese release. 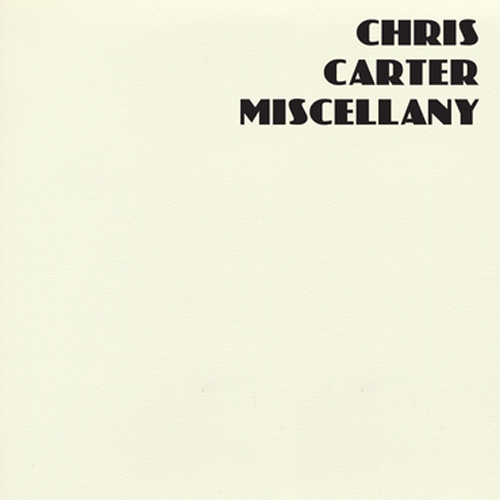 Carter will also release a box set, titled Miscellany, in CD and colored vinyl formats on November 30; the vinyl editions are limited to 1,000 copies. 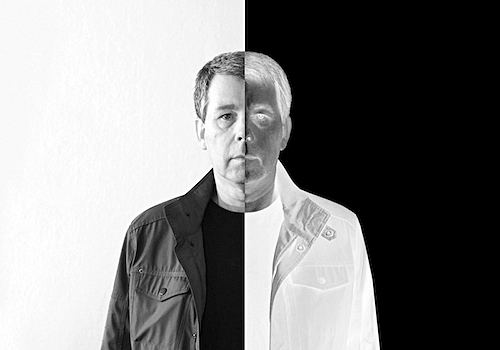 The six piece vinyl collection includes solo albums Mondo Beat (1985), Disobedient (1998), and Small Moon (1999), as well as previously unreleased material from 1973 thru 1977, with Disobedient and Small Moon available for the first time on vinyl and featuring new “redux” versions of the title tracks. The set also features a 12 page 12-inch booklet of rare photographs, synthesizer schematics, and other items from Carter’s archives. 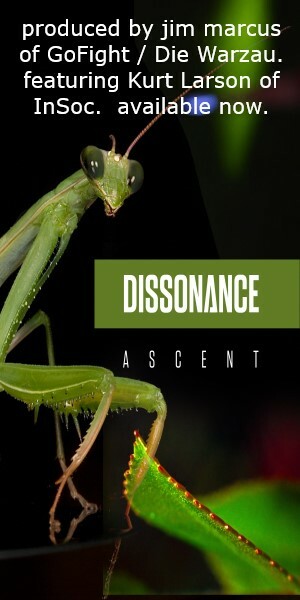 Chemistry Lessons Volume 1.1: Coursework and Miscellany are both available for pre-order. Additionally, Carter will perform at the Mute takeover at Rough Trade East on Saturday, October 13.